Jimmy is Scottish and has a dry wit which some may find difficult to appreciate, He is married with 4 children, life for jimmy is hectic. 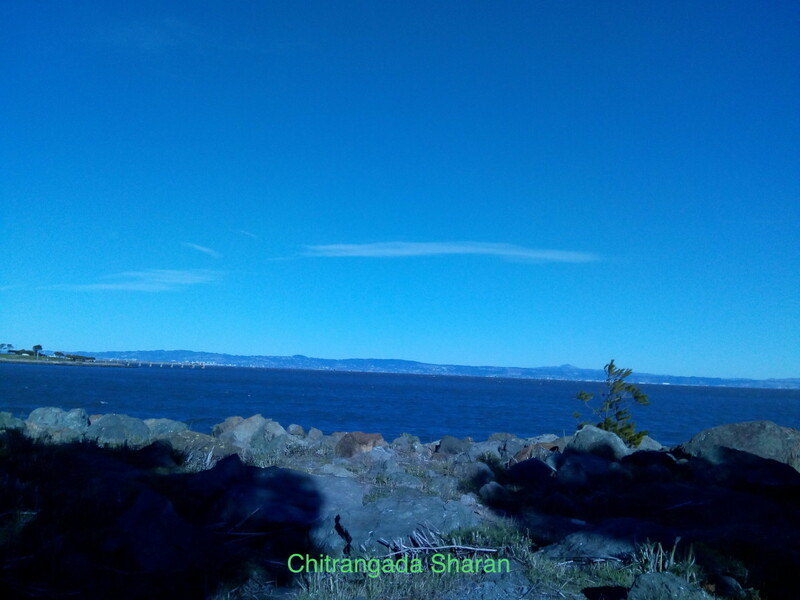 Ekphrastic Poetry, is to keep it simple, writing poetry inspired by a picture, it could be any picture, a photograph, a classic painting or even a drawing by one of your children. 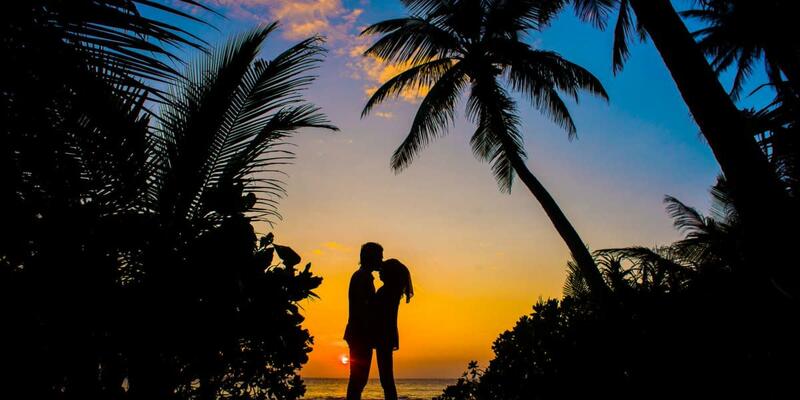 Some Ekphrastic poetry can go into great detail and describe every part of the picture or image, some can focus on one aspect of an image and some types of the poetry use the image as a basis to tell a completely different story that only relates a little to the image. 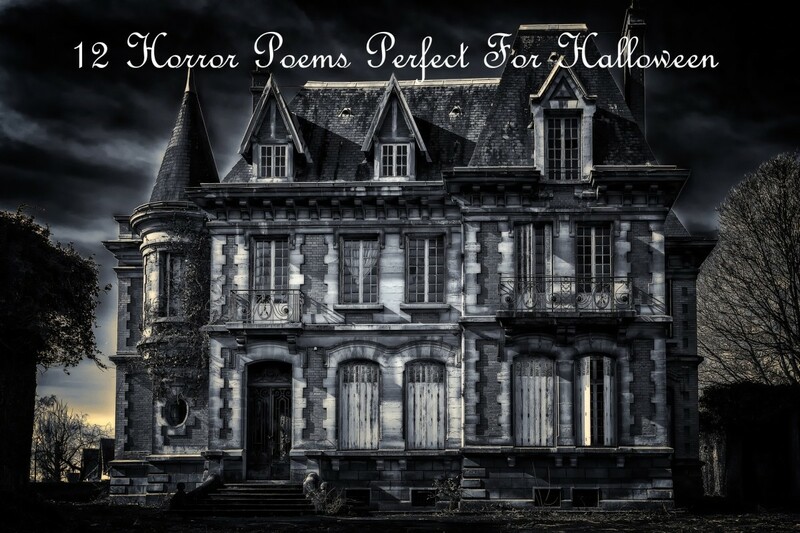 Poetry like art is diverse and there are really no rules of which style of poetry to use, it can be anything from Haiku to a limerick or even an epic poem. For those who know me though, I always try to find humor in any given situation and hopefully you will find some of that in my first experiment on Ekphrastic Poetry. Take a little peek into my imagination as I try to describe my view of some of the most recognizable works of art in the world. 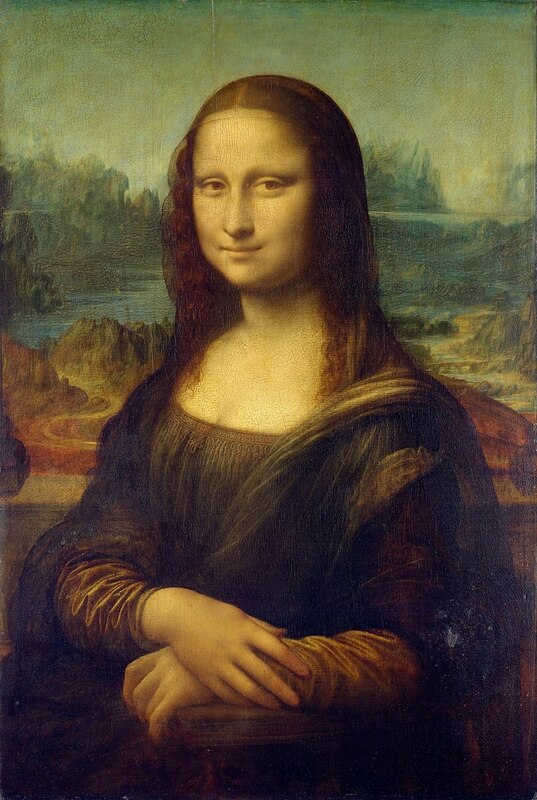 The Mona Lisa by Leonardo Da Vinci, is recognized around the world and is the inspiration for my first poem. She sits in the window, a strange look on her face. Is she happy or sad is that the hint of a smile? She has hidden the TV remote under that chair. Now he's missing his favorite show, Game of Thrones. She retrieves the remote with a flick of her hair.
" You can have this back now if you pay me you miser. Or i'll smash this remote on your head with one hit. I transferred it into your account through an app called quick pay. and pass the remote please my glob of sweet honey"
Off to the bank her money to get. His enigmatic smile begins to grow. But have to sell some pictures first". 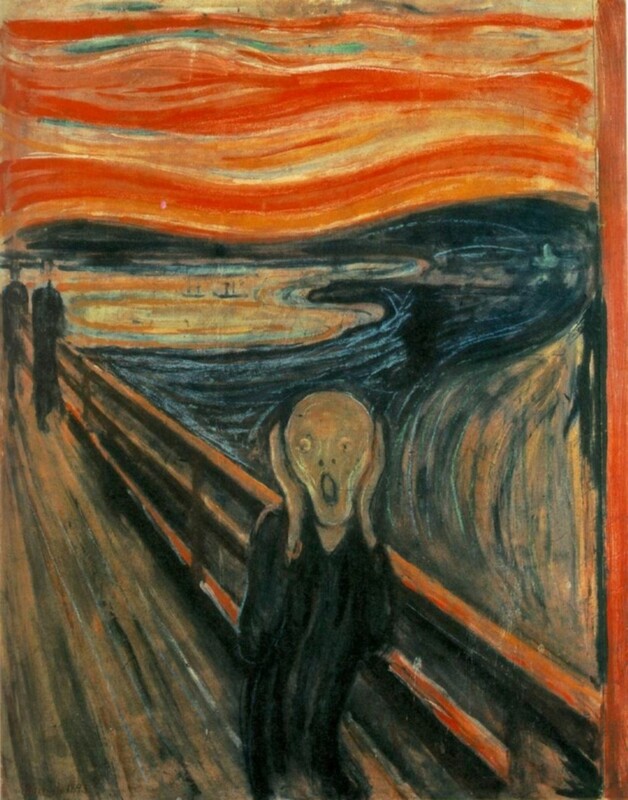 The Scream by Edvard Munch, is one of the most Iconic and disturbing paintings in the world. I thought I would try Haiku style for this one. I Forgot my Cellphone ARRRGH! 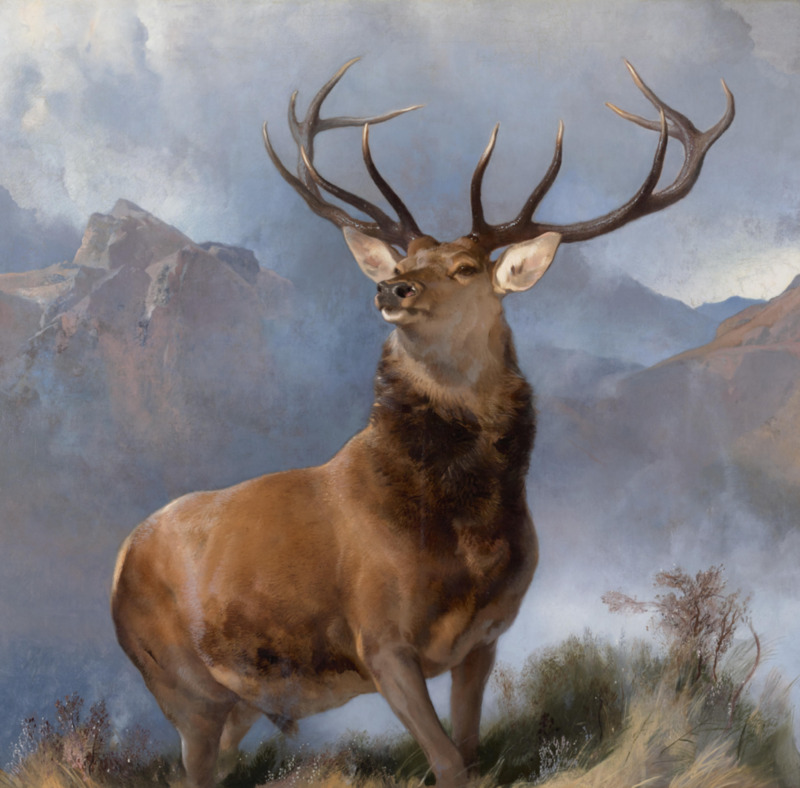 The Monarch of the Glen by Edwin Henry Landseer, this beautiful iconic painting is the pride of Scotland. For this painting I will try a limerick. After drinking that single malt whisky. 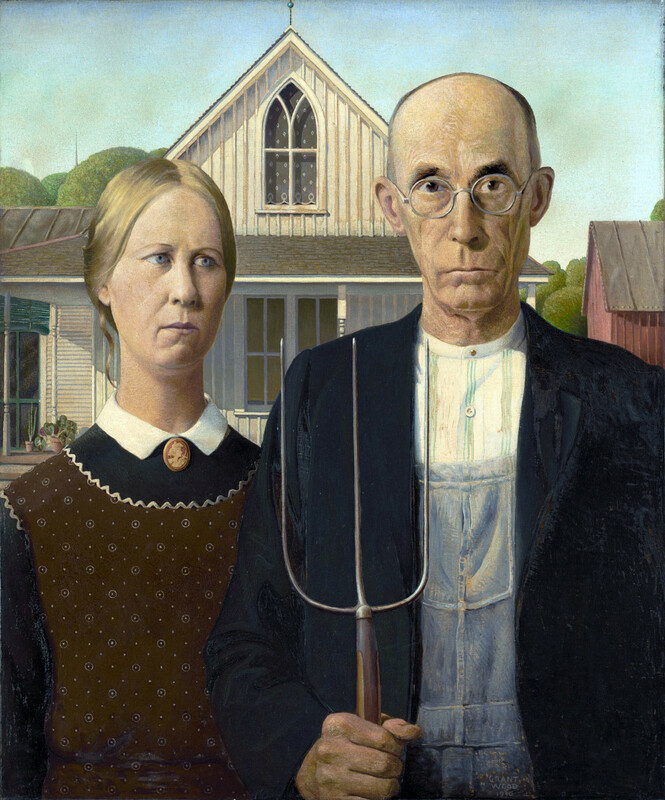 American Gothic is a classic painting that the world fell in love with By Grant Wood an American artist. Now this poem is different because the picture actually reminded me of something a little more recent than when it was painted in 1932, the poem is really nothing to do with the painting except a vague resemblance to something else. No more Hogwarts, no Owls, no more battles foretold. When Ginny and Harry got old. I love this Hub that brought laughs as I heal from a sprained knee and being snowed in. Great to see you! Wonderful poetry. I enjoyed the first and the last one also very much. You described the Monalisa very appropriately and realistically. I appreciate your wits. The American Gothic also fits very well with your lines. That is awesome. Loved your poems. Absolutely entertaining.